New research claims that, in the race against climate change, the renewable energy industry must embrace the circular economy. Failure to do so will result in a shortage of the rare materials used to create solar panels and wind turbines, as well as electric cars and consumer electronics. 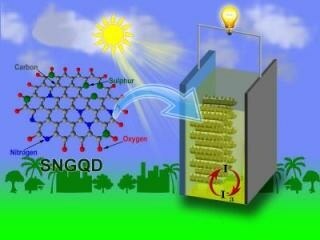 Scientists from the National Institute of Technology, India, have synthesized blue-green-orange photo-emissive sulfur and nitrogen co-doped graphene quantum dots (SNGQDs) using hydrothermal technique. Experts from the University of Surrey have reported that the world is getting closer to a reality where smart devices will have the ability to use their owners as an energy resource. Army scientists have demonstrated that energetic performance can be considerably improved by mixing TNT and innovative aluminum nanoparticles. What is the driving factor for engines to move and cells to live? All this boils down to an entity termed “free energy,” which is typically the energy that can be derived from any system to carry out useful work. Any lack of this available energy would render a machine idle or will lead to the eventual death of a living organism. 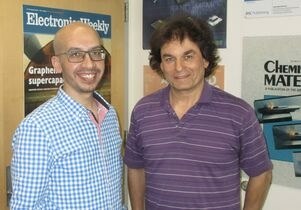 The electrochemical performance of lithium-ion batteries has been demonstrated by researchers with the help of phosphorus-encapsulated carbon nanotube electrodes. 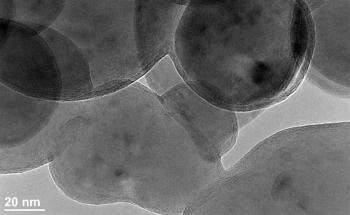 In these electrodes, red phosphorus with much higher capacity is inserted into the inner spacing of carbon nanotubes. Each year, in the US, about 70% of the energy produced is wasted as heat. 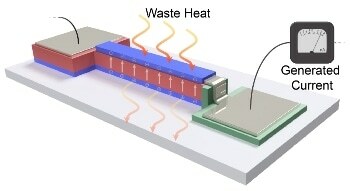 At present, engineers have designed a thin-film system that can be fitted to such sources of waste heat to generate energy at levels never before achieved for this type of technology. 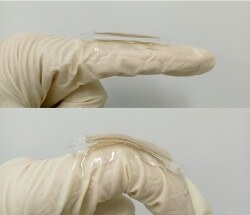 Devices get electricity from a tiny metallic tab that, when attached to the body, is capable of producing electricity from basic movements.